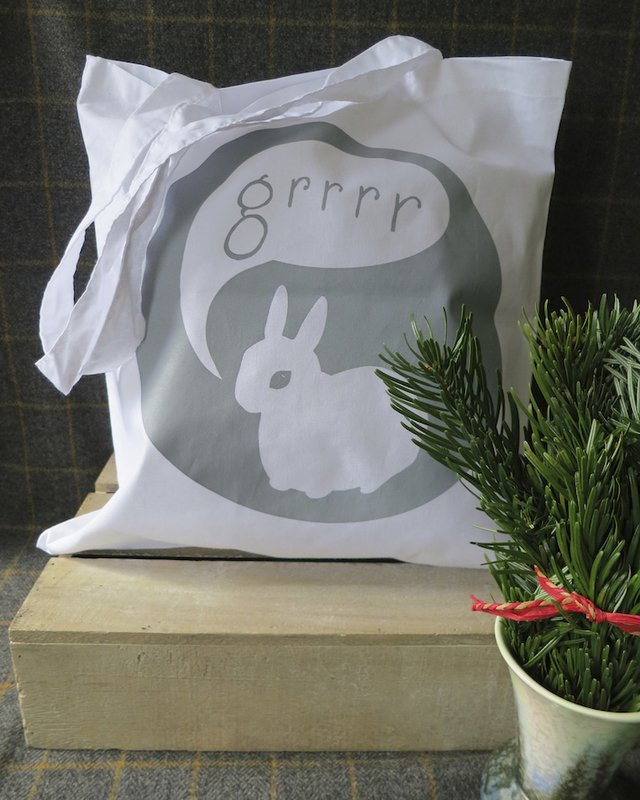 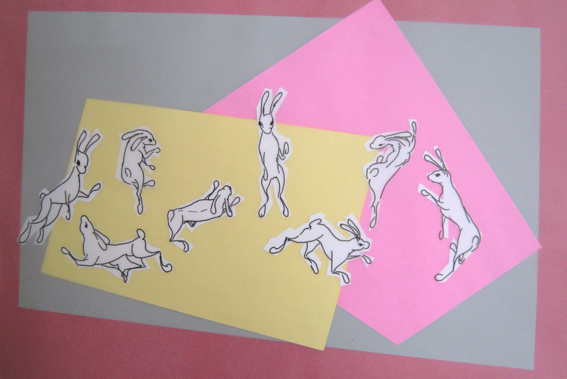 Rabbits are dancing all over the place, it must be spring. 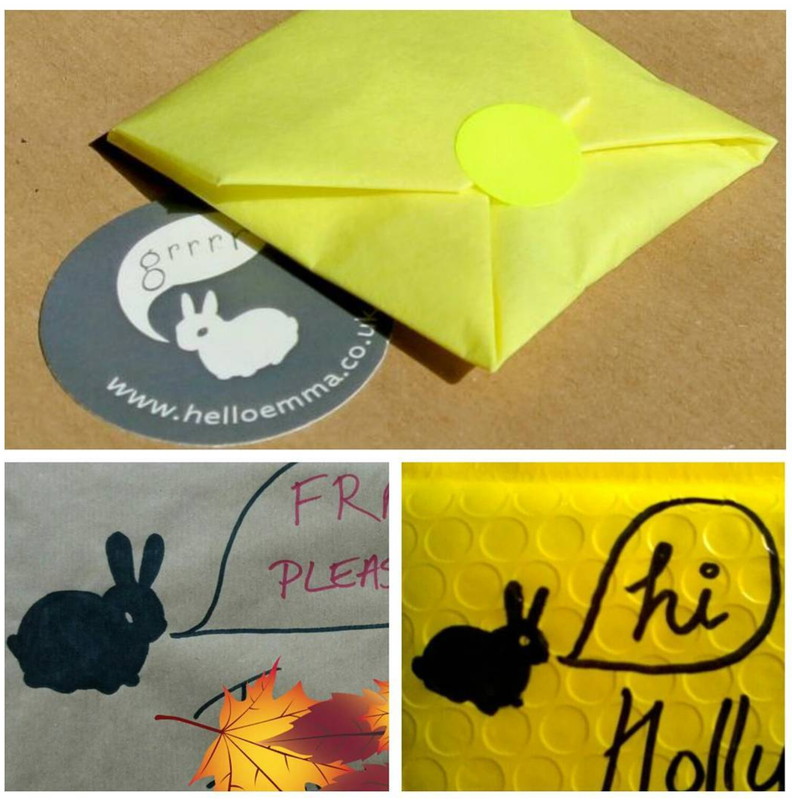 Happy easter bank holiday everyone, hope you’ve all had a great weekend. 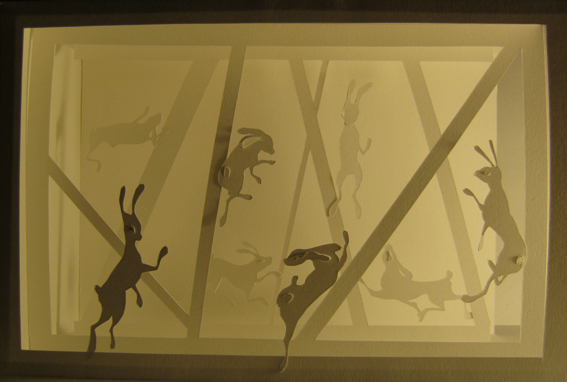 Up above are dancing rabbits as a 3D paper construction and down below are some 2D dancing rabbits (line drawing on semi transparency over collage).